John Booth was born in 1832 in Long Sutton, Lincolnshire, son of innkeeper Thomas Bonner Booth and Jane, née Stevenson (b.1806). He married Sarah Anne Maria Smith, daughter of Irish saddler Charles Smith, at Numbaa near Nowra in 1855. They had eight sons and five daughters. 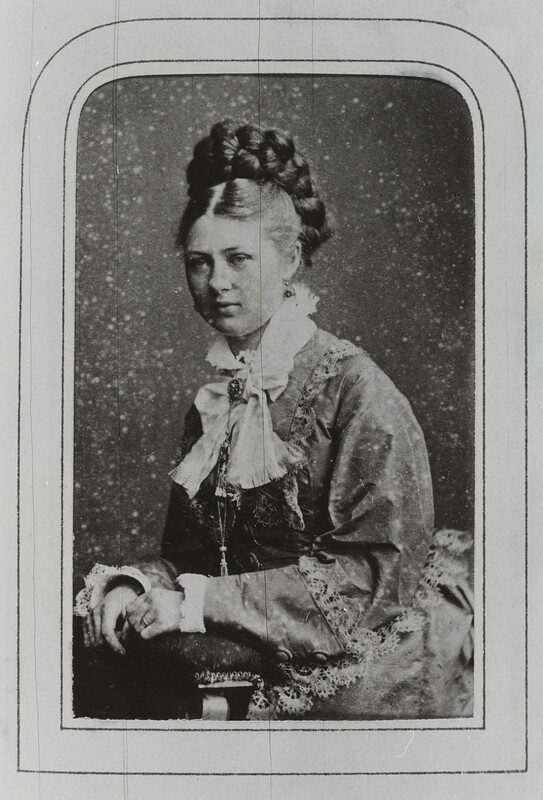 Their daughter Jane (1858–1945) married Samuel Hordern in 1875 and one of their sons became Sir Samuel Hordern. 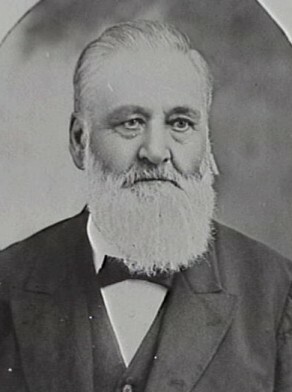 John Booth’s son Anthony established Milton Park at Bowral. A daughter Minnie Adeline (b 1869) married Richard Watkins Richards, Mayor of Sydney 1914–15 and 1919–20. Sarah Anne Booth died 28 December 1909, aged 72, and John Booth died at his Moore Park home on 30 April 1914. The family is buried in the Old Church of England Cemetery at Rookwood, Sydney. John Booth arrived in Australia with his parents and his two brothers and two sisters on the Diana on 9 June 1849. They established an inn and store at Ulladulla in southern NSW in 1856. John Booth and his wife Sarah bought Myrtle Farm at Milton in 1858 and subdivided it into the present town of Milton. In 1861, they moved to Sydney where he became a commission agent with Henry Webb in Sussex Street. Webb retired in 1880 and Booth carried on the business of produce dealer until his retirement in March l900. Regarded as the founder of Milton township, John Booth also gave the name Milton to his house in Dowling Street, Moore Park. John Booth was a prominent Freemason, being raised to Grand Deacon in 1885. John Booth was Alderman for Brisbane Ward from 1 December 1894 to 6 December 1900 and for Lang Ward from 7 December 1900 to 20 November 1902. He was a member of the General Purposes Committee, 1894-1900, the Works Committee, 1899 and the Finance Committee, 1895.